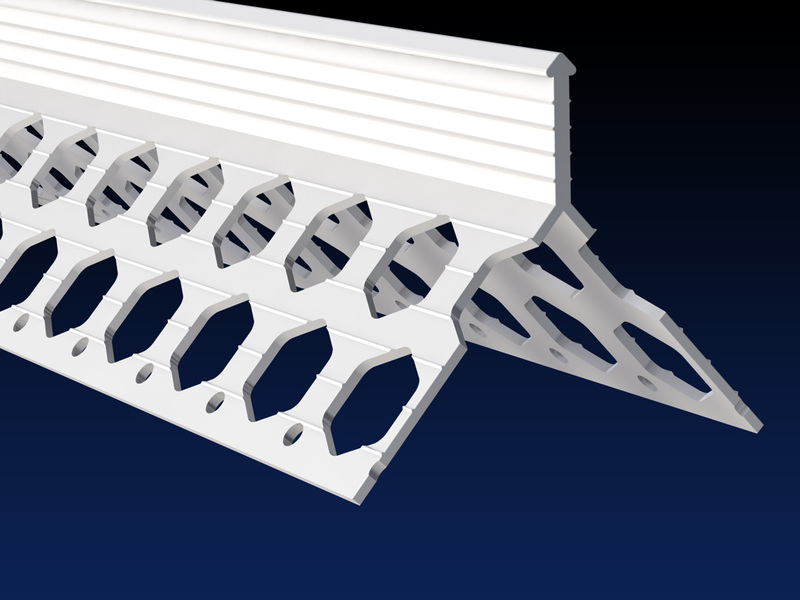 Our locally manufactured PVCu corner beads / angle beads are designed for function and speed on all external and internal rendering and plastering applications. All Renderplas corner beads give a perfect finish to through colour render as well as offering a robust edge for sand and cement. Colours: All 6mm-15mm PVC corner beads are stocked in 9 natural colours. 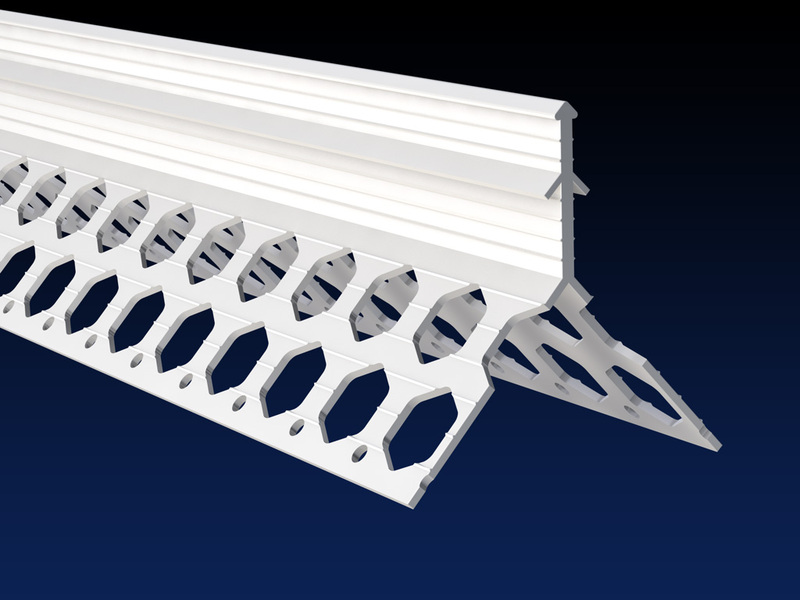 20mm PVC corner beads are supplied from stock in white and ivory, and 8mm corner beads in white only. Performance: Renderplas plastic corner beads / angle beads offer a value for money alternative to stainless steel beads because they are made from cost-effective recycled exterior grade, impact resistant, UV stable PVCu and are guaranteed not to stain or corrode like galvanised steel beads, reducing spalling and impact damage. Designed to outlast their metal counterparts, plastic beads are guaranteed to be fit for purpose for the lifetime of the render and at least 25 years. Our PVCu beads match the stipulations of the British and European standard for the design requirements of metal beads and lath (BS EN 13658-2:2005), are BBA certified, Class 1Y fire rated, and are not affected by weather. The British and European Standard for the design and application of external render (BS EN 13914-1:2016) stipulates that only PVC beads and stainless steel beads can be used in all applications including situations of high atmospheric or background moisture and high atmospheric or background salt. 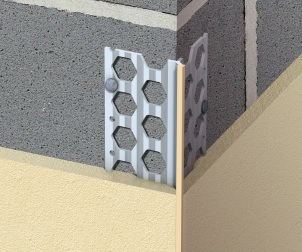 Storage, cutting and fixing: PVCu beading is fast and easy to cut to length with tin snips or a fine toofine-toothed and is safer to handle than cut metal. Fixing is no different from steel beads and standard industry practice can be followed. Please see the installation guide for details. 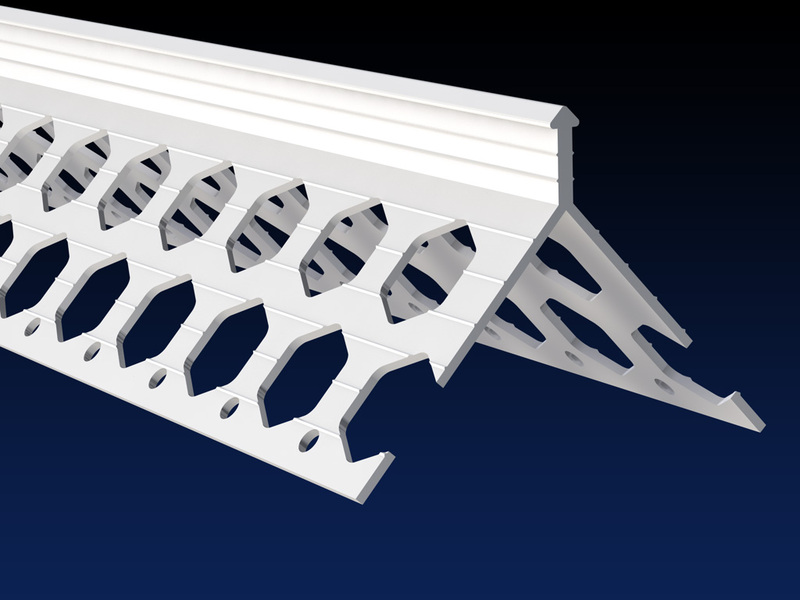 Store vertically away from heat and direct sun, or flat if supported along the entire length. Packing: All PVC beads are packed in robust fibreboard boxes. 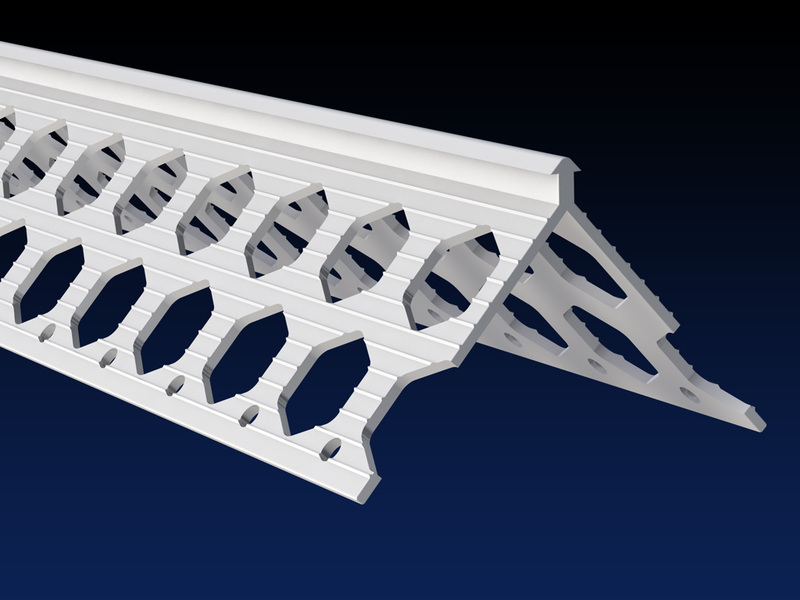 Supplied in 2.5m lengths and in packs of 25 as shown in the table below.